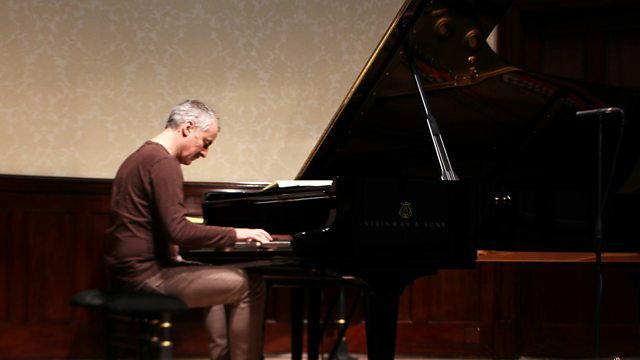 From the Wigmore Hall, London, Aleksander Madzar plays Beethoven's monumental Piano Sonata Op 106, known as the 'Hammerklavier'. Ensemble: Bourrasque Ensemble. Director: Bertil Färnlöf. Ensemble: BBC Singers. Conductor: Jane Glover.